Since 1972 Mercedes S-Class has kept the best luxury car dominance for five generations now and has ranked as the world’s best-selling luxury flagship saloon. 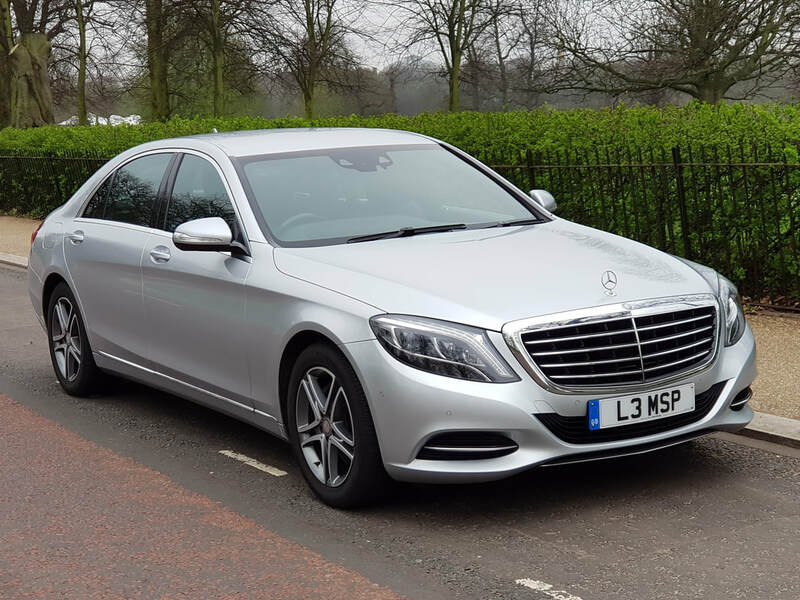 Its blend of seamless ride, hand-crafted build quality and unrivalled safety features has left rivals trailing in virtually every area. 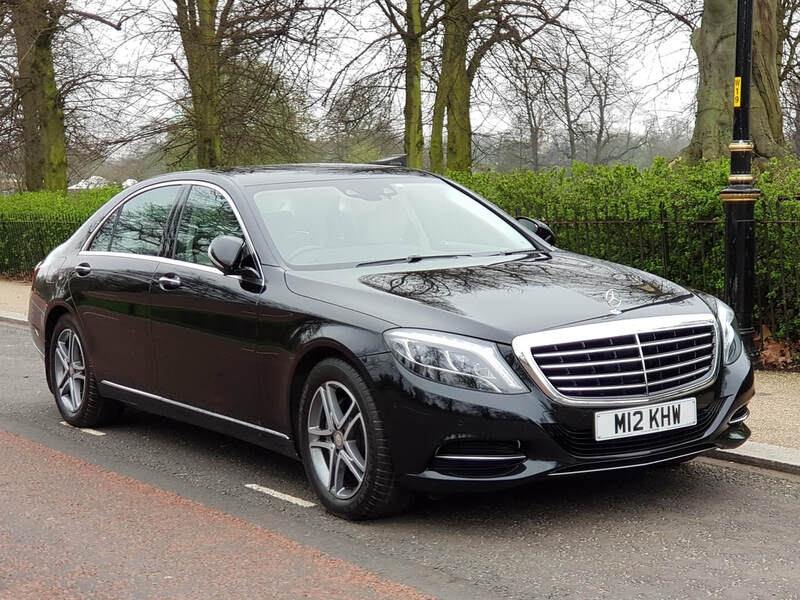 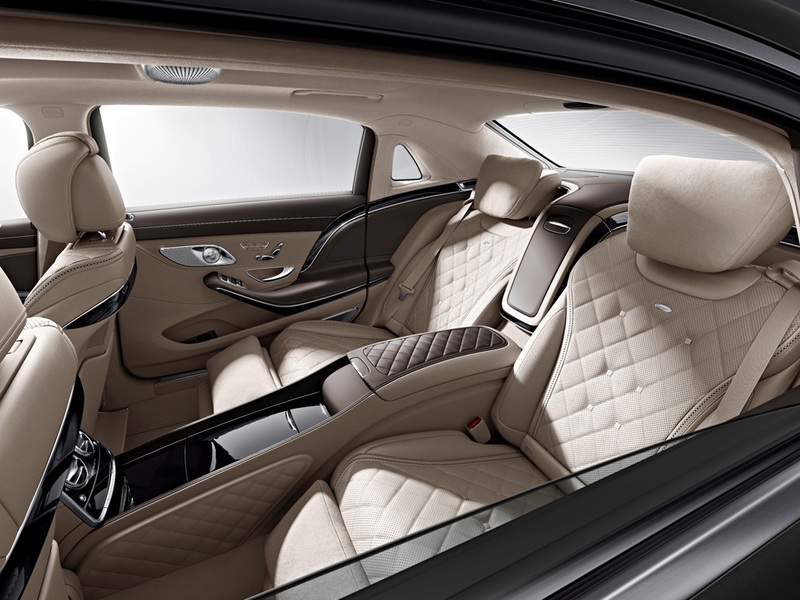 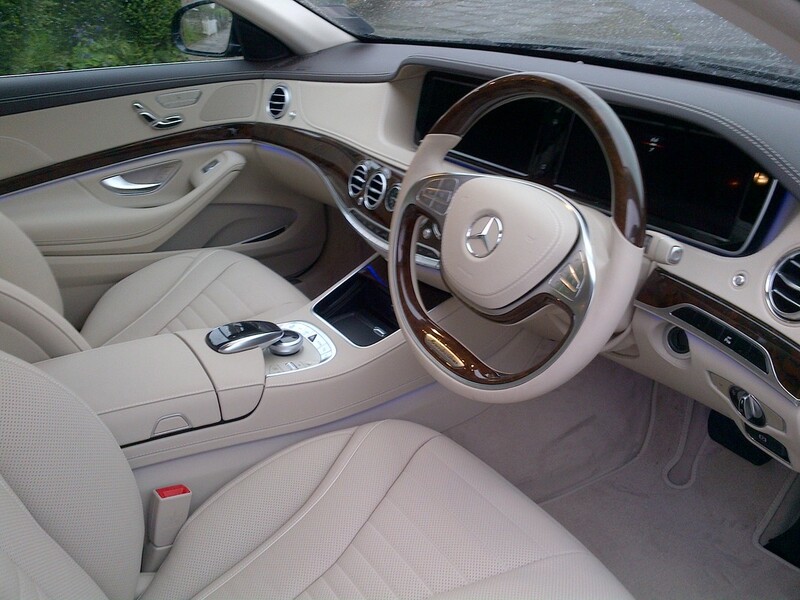 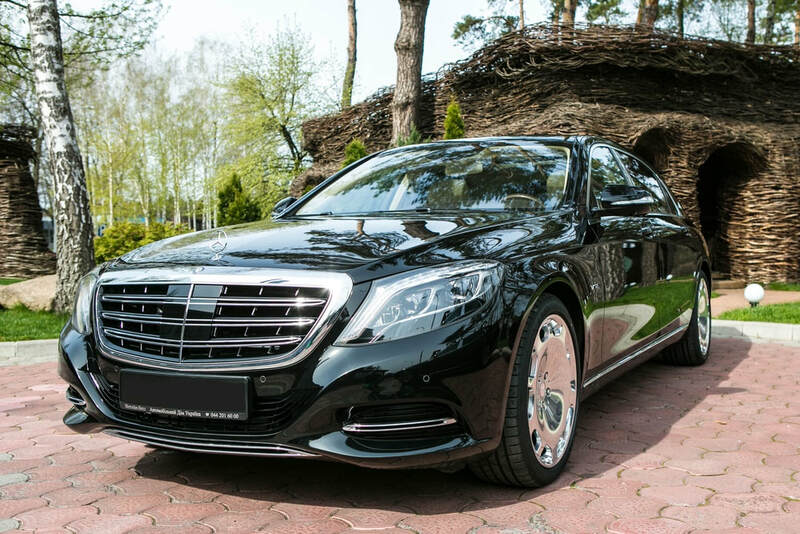 Every car that we provide is a chauffeur driven Mercedes S-Class long wheel base saloon. 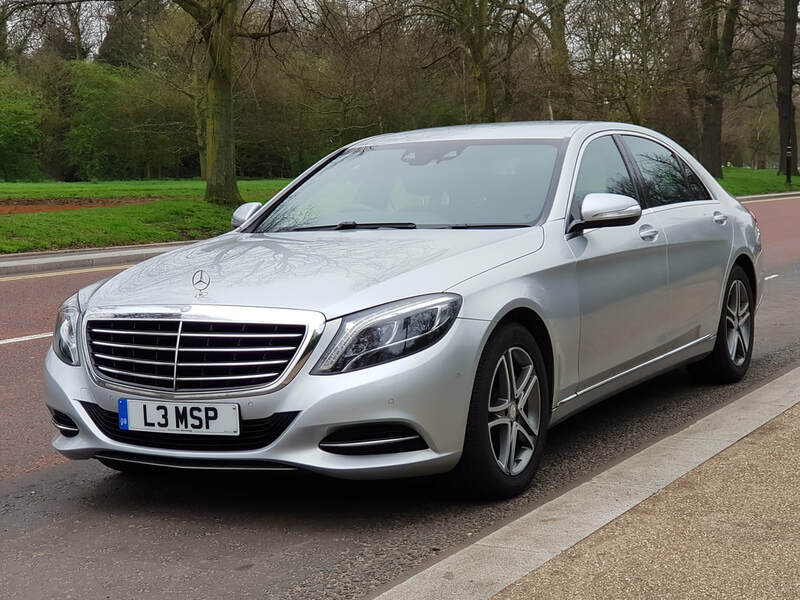 Most of our chauffeur driven cars are under three years old. 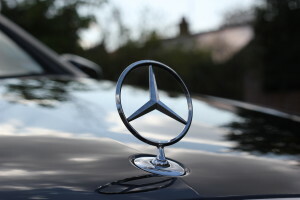 Certain models are brand new. ​For larger groups, we can also provide Mercedes V-Class MPVs. 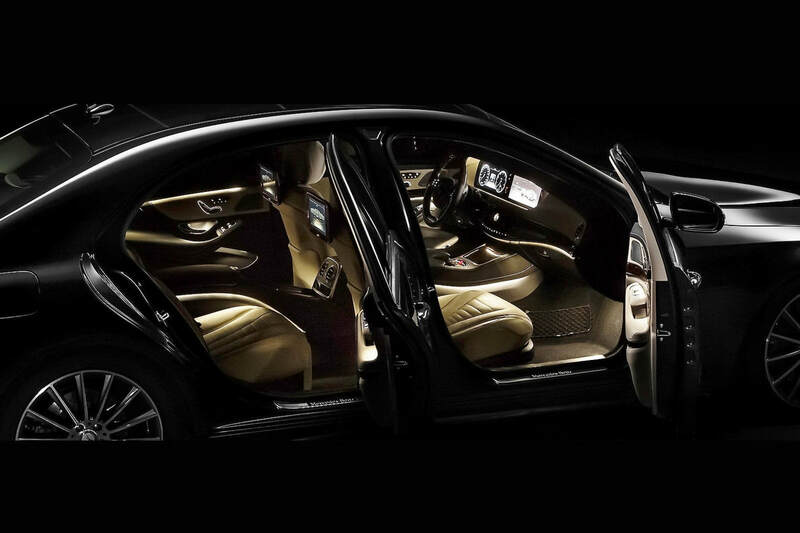 These cars can accommodate up to 7 passengers and a lot of luggage. 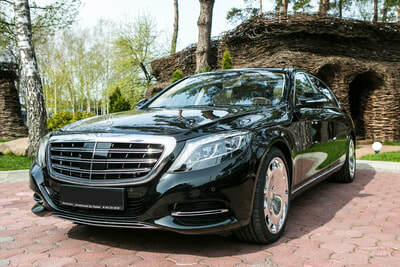 Details and prices are available upon request.